Our Bereishis Curriculum is geared for 3rd-4th grade students and is adaptable for older and younger students. It includes 26 creative lesson ideas for the entire book of Bereishis as well as student worksheets for you to create your own workbooks. 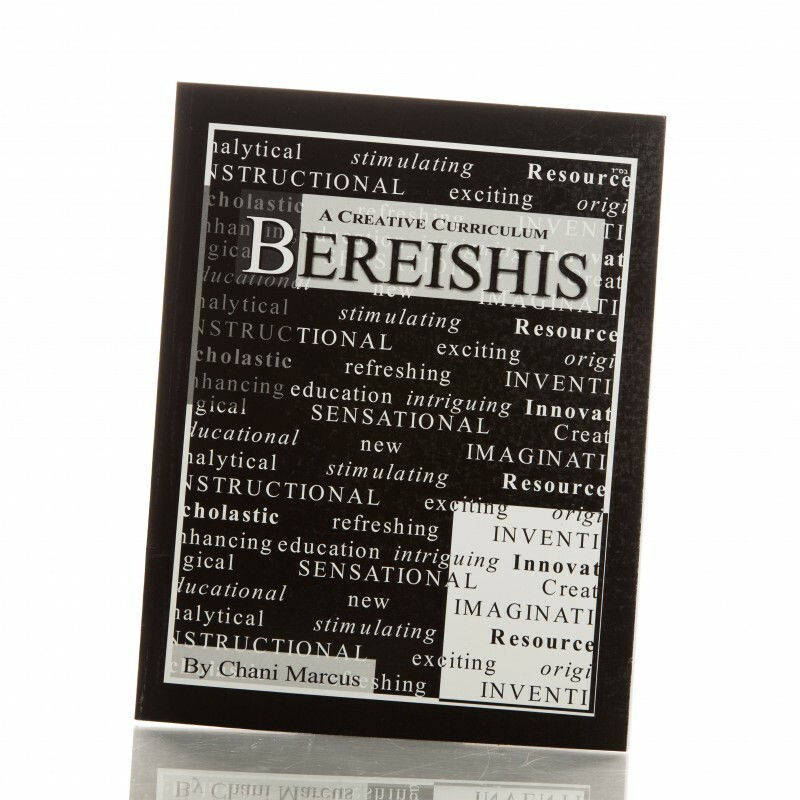 Our Bereishis curriculum provides the teacher with 26 creative lessons covering the book of Bereishis. Each lesson contains a worksheet as well as numerous activities, discussions, projects and tools to engage the students, drive the lessons home and make the stories come to life.